If you are looking for A-rated, excellent energy efficiency, our uPVC windows could be for you. Coming in a range of colours, we offer our installations with a 28mm, argon-filled, planitherm glass as standard. 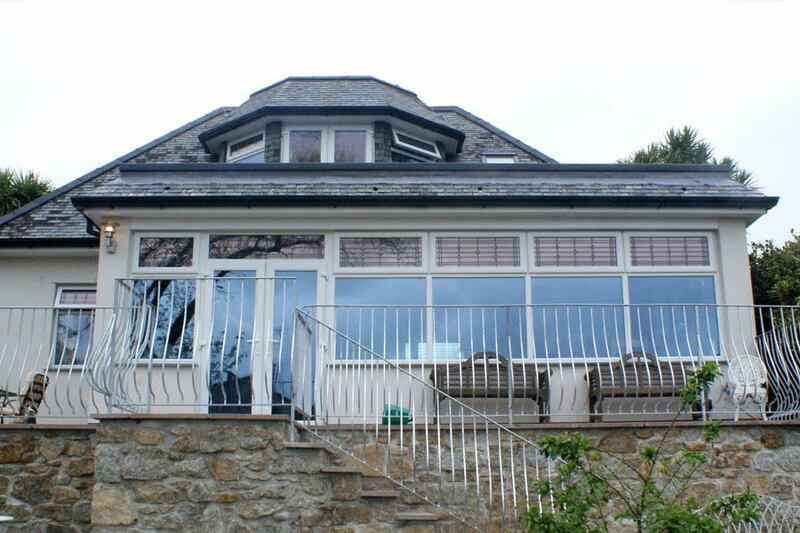 But what makes these windows so popular with our customers in Cornwall is that these are virtually maintenance free – providing top warmth and security to your home. All of our frames are fully reinforced and are covered with a wipe-clean surface that will never rot. And for those who prefer wood windows, we can give you the look of a new timber window with our wood-effect UPVC… so you can have the beauty of a wooden window with all the benefits of uPVC! 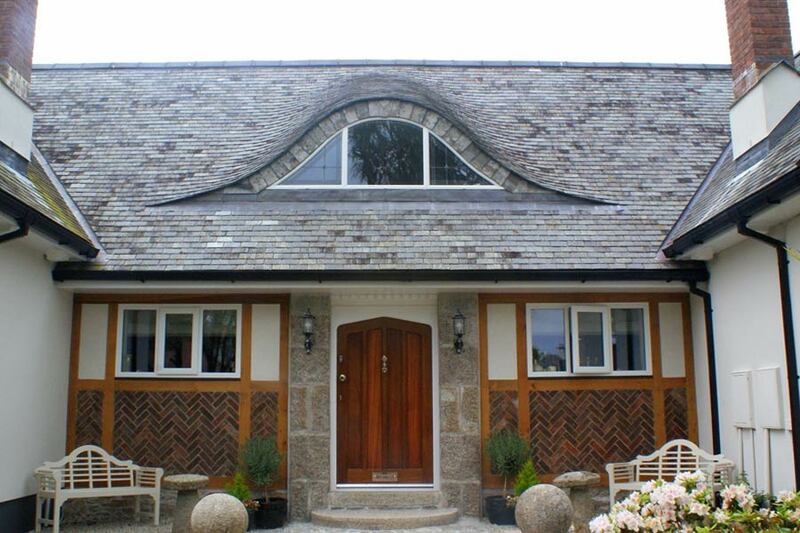 Interested in our uPVC window range? ?